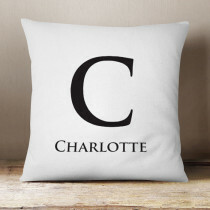 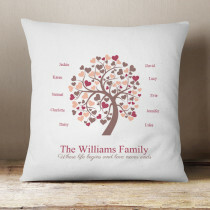 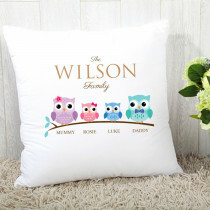 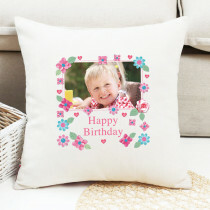 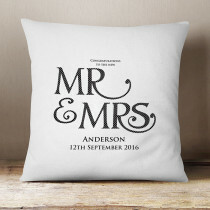 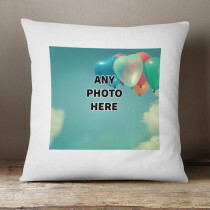 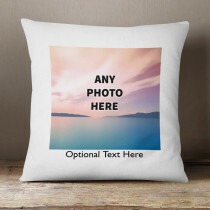 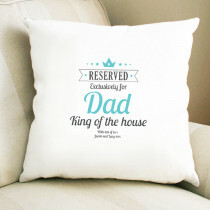 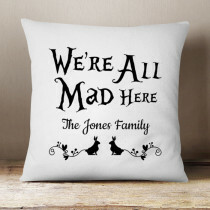 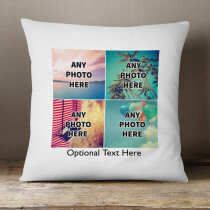 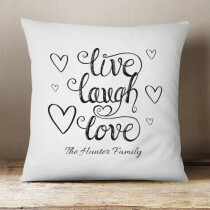 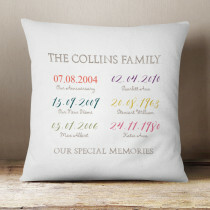 Our Personalised and Photo Fabric Cushions, with inner included, are a stand out product. 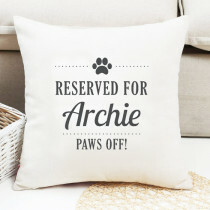 We source locally from the UK to ensure that not only is the fabric super soft in texture but also that the little details are taken care of such as the high quality zip and how straight the edges are. 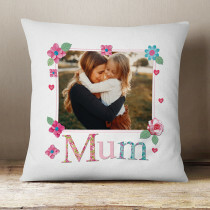 Whether you want to upload a photo of the children for their grandparents, a picture of your dog for the sofa or your son and daughter travelling to University with a picture of their family. 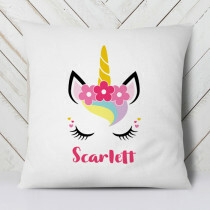 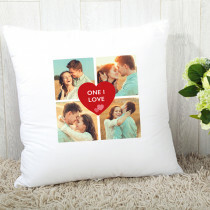 There are hundreds of designs to choose from for instance, Check out Disney or unicorns for the bedroom and special relations such as mum, grandma and daughter. All with Free Gift Packaging too!